The 9th part of the fabulous Chilled Spring series is brought to you by Marc Godin, and what a wonderful journey it is too. 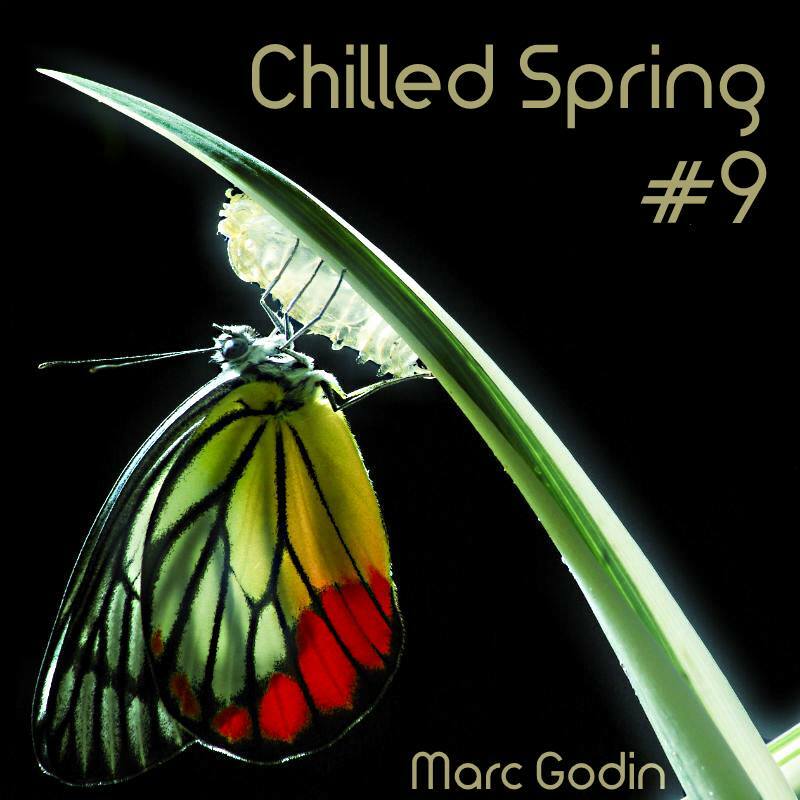 Marc is another new addition to the line-up of those who provided the Winter Chill mixes, and just as the case was with Woodzee, his addition has been well worth the inclusion. 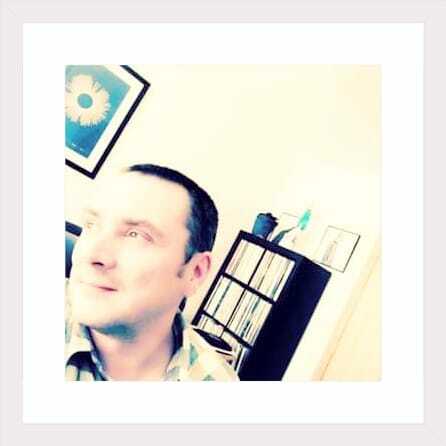 Marc has a wealth of experience and background in the world of DJ-ing and has played at events ranging from a Po Na Na residency to festivals such as Glastonbury and T In The Park, alongside the likes of Andy Cato and Carl Cox. As well as this he has dabbled in the world of promotion and of running a record label, so it's fair to say, his musical C.V is impressive. 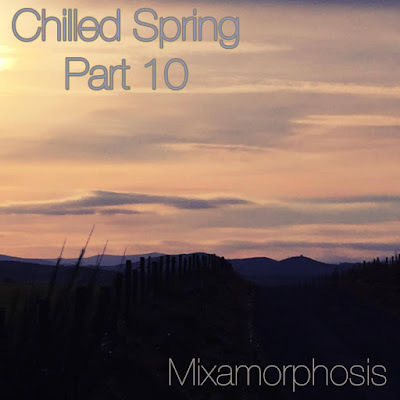 A quick word about Part 10 before I go on to share the links where you can find Marc, and of course his Chilled Spring mix and tracklist.... Part 10 will see my own contribution being aired. 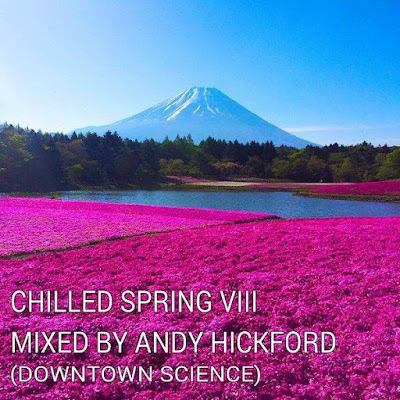 It's fair to say there are more beats in my own mix than the other Chilled Spring mixes have had so far, but it's all still very downtempo and chilled out. More details to follow. 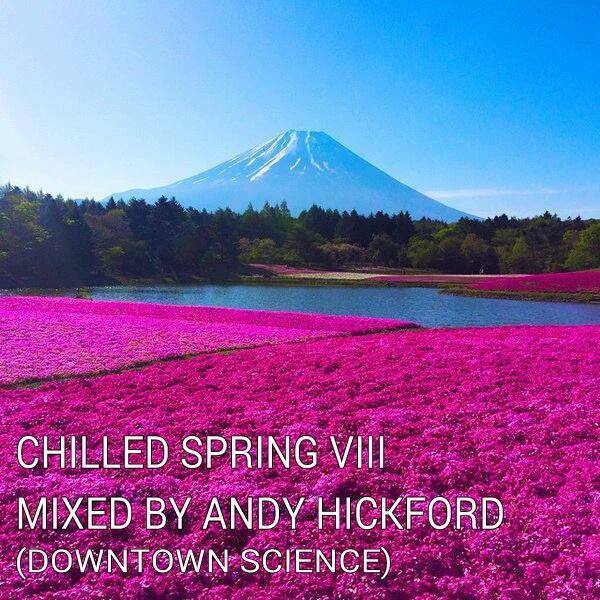 A double hit of Chilled Spring coming up now. Due to DJ-ing commitments Andy from the Balearic Social radio show was unable to air part 8 of the series a couple of weeks back, and as a result gave us a double dose of the series in one show on Sunday just past. Part 8 comes from the hugely talented selector Andy Hickford of Downtown Science. 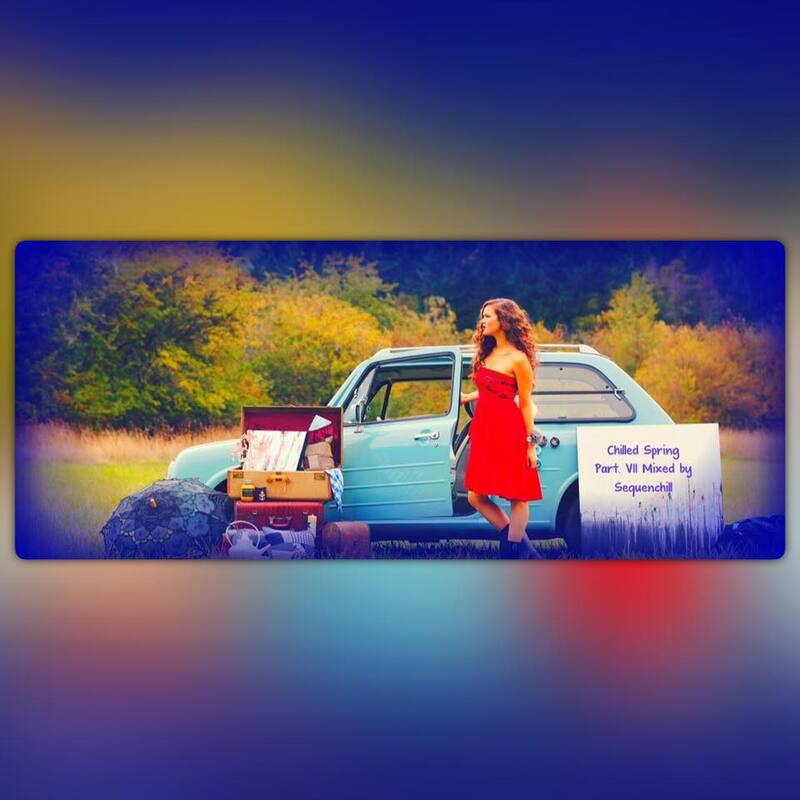 If you don't already follow Andy on the various music platforms, then I'd encourage you to get on the case with the links I'll provide in this post. He regularly posts a fabulous variety of music spanning across many genres, so there is likely going to be something in amongst his mixes that will appeal to your ears. 26th May @ Outlaws Yacht Club, Leeds - Pre/Post Talk with Alice Nutter (Chumbawumba). 3rd June with Downtown Science @ Hyde Park Book Club, Leeds. 17th June @ North Bar, Leeds. 18th June with Downtown Science @ Northern Monk Brewery, Leeds. 24th June @ Hepworth Gallery, Wakefield - Opening party for Stanley Spencer exhibition. I had intended on getting this post up before now, but sometimes plans go awry, and that was the case here. 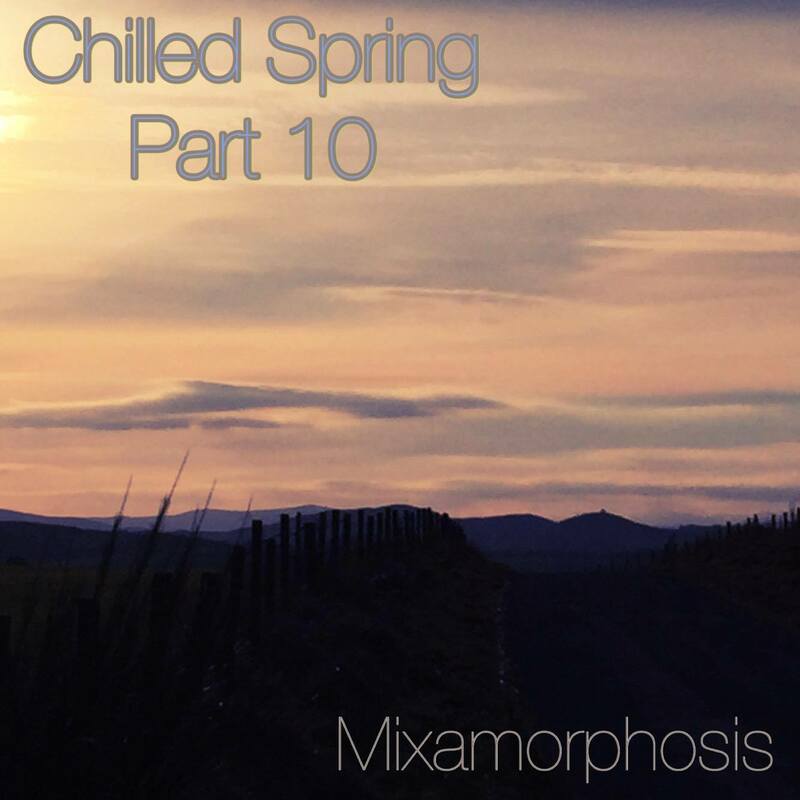 It's given me the opportunity to re-listen to Part 7 of the Chilled Spring series, this time from the fabulous Sequenchill. So every cloud has a silver lining. 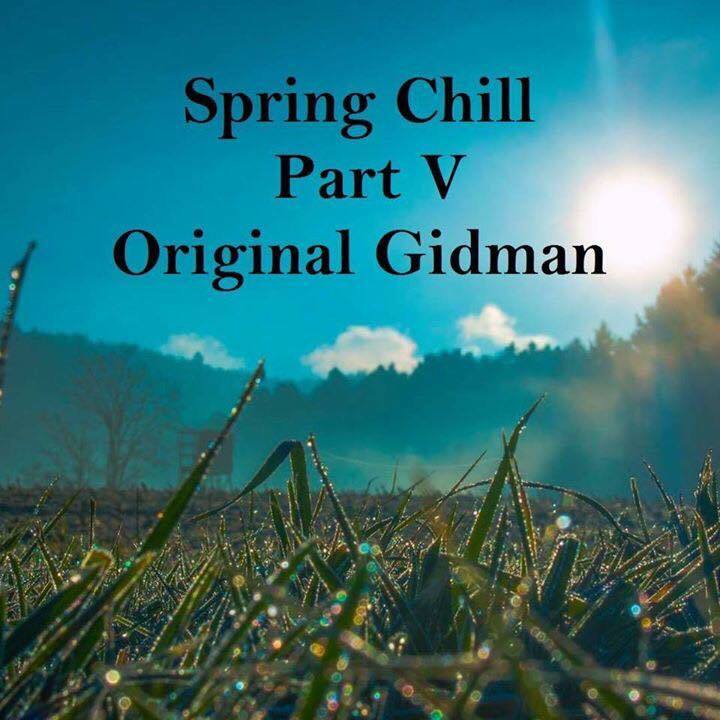 I have to say, I hadn't come across Sequenchill's mixes until George invited him to get involved with the Winter Chill series, and I'm very grateful to George for that, and to Salvatore for getting involved and embracing the idea so warmly. If you didn't catch his Winter Chill mix click [HERE] and you can catch up! As usual, the tracklist is below the player and I link it up as best as I can. 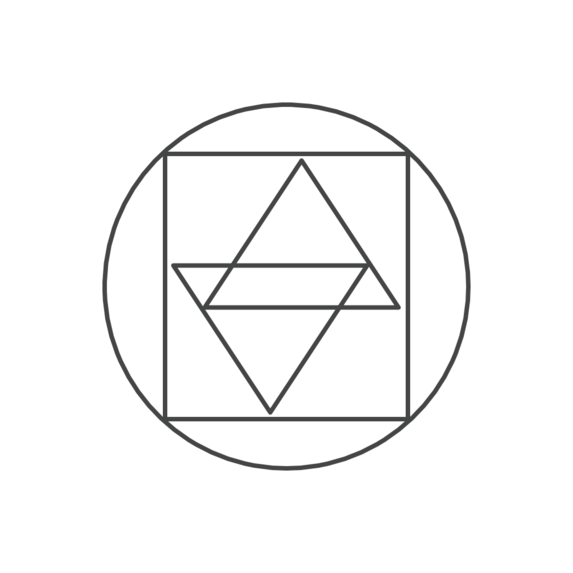 You can also keep tabs on Sequenchill via the following links; his Mixcloud is a particularly good treasure trove! With this post, I'll now be caught up with the Chilled Spring selections and all being well, I'll be on top of it from here on in. The 6th Part is the halfway point of the series and it is contributed by Richard Tovey, or perhaps you know him as FunkThump, LessFences or even We Are Multiphonic. If none of those names ring a bell, then now is the time to get to know. His contribution to the Winter Chill series was very popular, and no doubt this will be too. 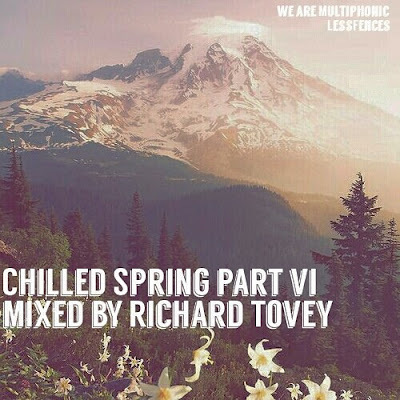 Before I get on to sharing the mix and tracklist, I'm just going to give you a quick heads up on Richard's new show 'We Are Multiphonic' which recently joined the Box Frequency family. Coming up on the 11th of May he will be joined by Claudio Iacono, a DJ from Italy who plays out regularly, not just in Italy, but around Europe. Having spoken to Richard, he speaks very highly of him and is clearly delighted to be hosting his guest, so going by what I'm told, it's a show you're going to want to catch if you can. Keep tabs on the We Are Multiphonic show via the Box Frequency page, not just for this show but future shows too. I'm going to double up on this post. 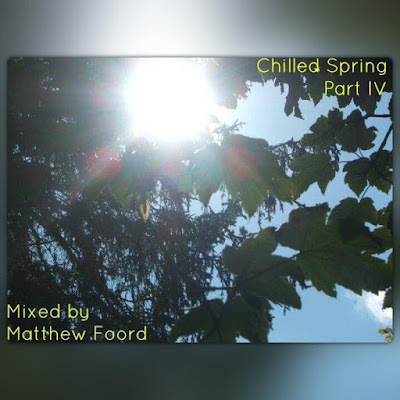 Not only am I posting the 4th instalment of the Chilled Spring series from Matthew Foord, but I'm going to share Matthews guest mix for the good people at Dusk Dubs which was released today. So, first up I'm going to share todays Dusk Dubs selection that Matthew has put together. The concept of the Dusk Dubs mixtapes is that the tracks should be more of a 'Back to Mine' vibe and that they should carry some meaning to the selector. If you head over to the Dusk Dubs website you can read exactly what each track means for Matthew and why he included the track. 03. Shuggie Otis - Pling! 04. Timmy Thomas - Why Can't We Live Together? 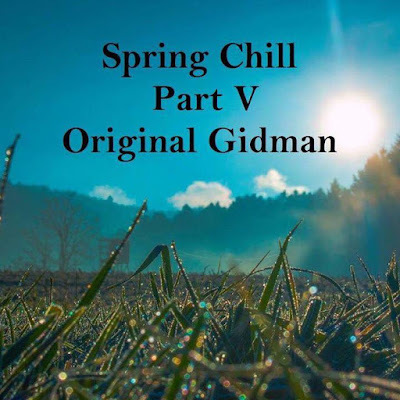 Moving on with what I'm really supposed to be sharing now; the 4th instalment of Chilled Spring. At the time of writing this, I don't have a tracklist for you, but if it comes I will add it in. What I will say about the mix is this - I'm a fan of the selections Matthew puts together normally but this selection is on another level. The track choices and the flow in particular make this my favourite mix to date from Matthew. Download the mix and play it at your leisure. You won't regret it.